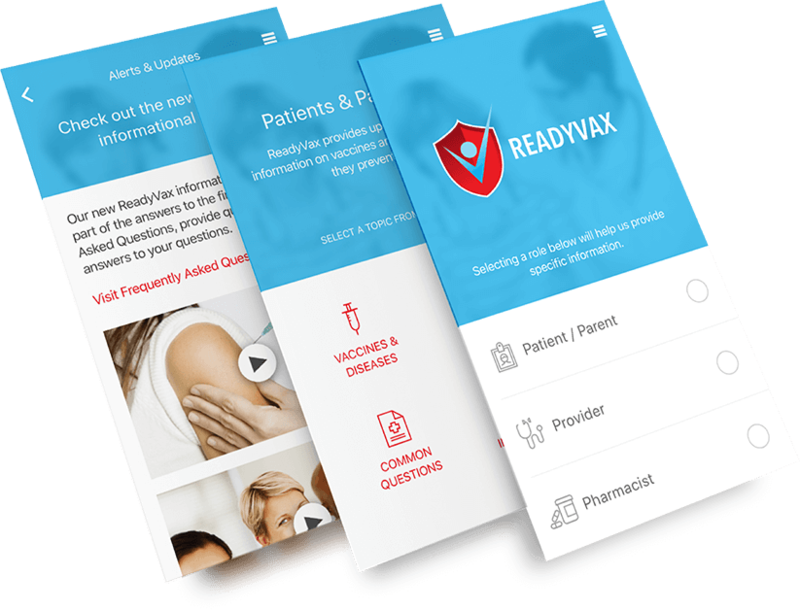 Built for Emory University, based on their vision and knowledge, ReadyVax is the most comprehensive and complete Vaccination Tracker on the market, with tons of features and a massive database of information. 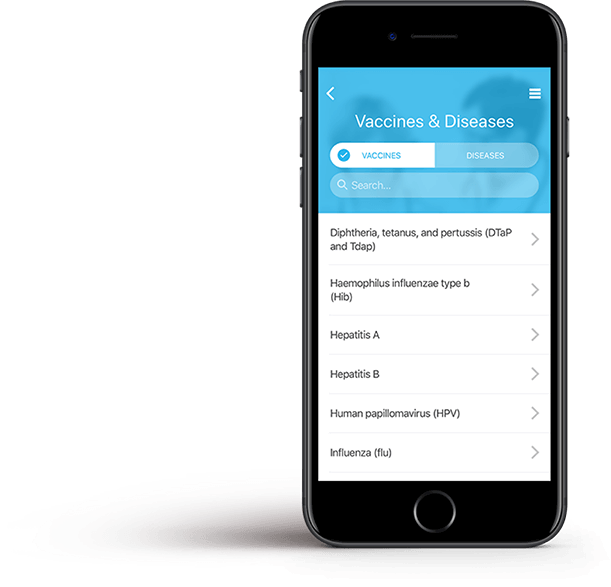 A comprehensive database of Vaccines and Diseases is available at your fingertips. Search or filter through it in just a few taps to find the exact one that you would like further information on. 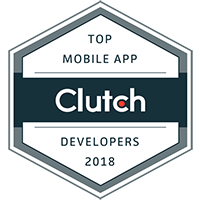 You can rest assured that you are getting the most up to date and accurate information possible as this app is built in collaboration with some of the most reputed people in the industry worldwide. 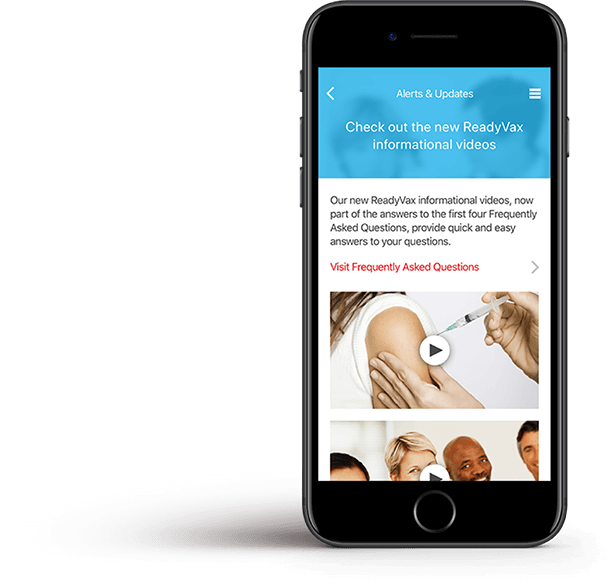 Get instant alerts and notifications so that you never miss a vaccination or booster again. 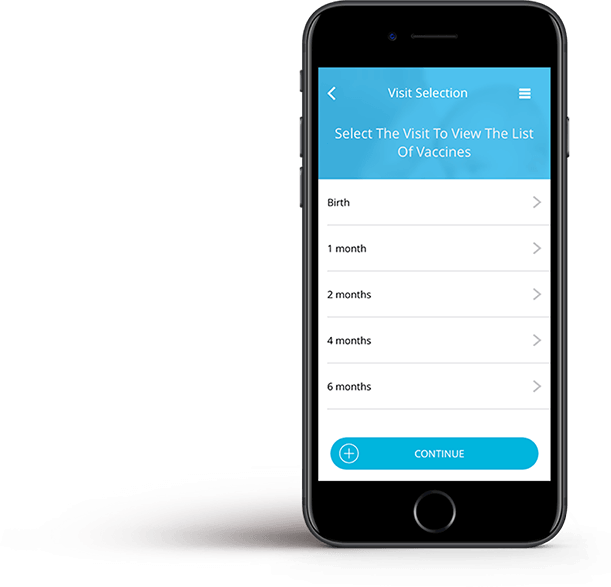 The vaccination tracker will keep a record of all your vaccinations and when you are due to follow-up in the future so that you never have to worry about missing a thing. Keep track of all the immunizations that your child needs and check them off one-by-one as they are fulfilled. This allows you to be certain that you are not missing anything essential to your child's well-being. 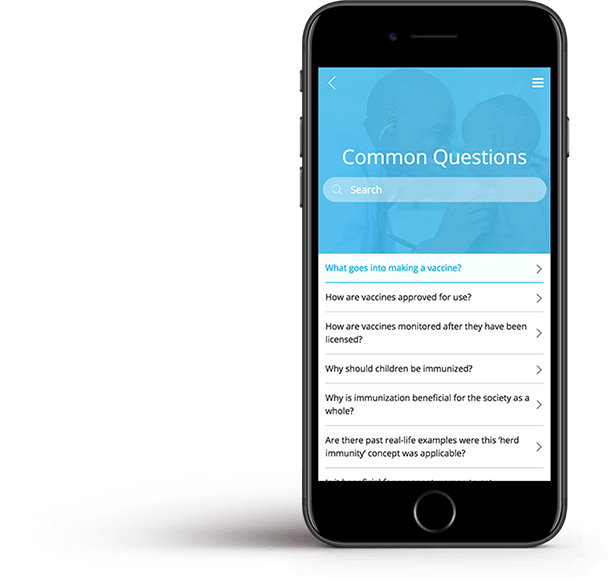 A compilation of the most frequently asked questions are brought together in one place so that new users of the application can get quick answers to important questions that they might have or are unaware of. 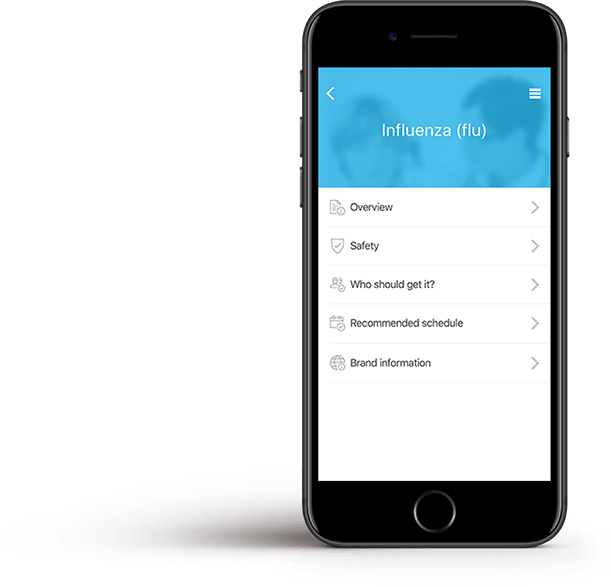 A comprehensive guide to diseases that can be prevented by vaccinations and immunizations is available within the application. 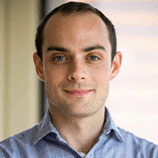 It provides immense details on each particular disease, based on decades worth of research. 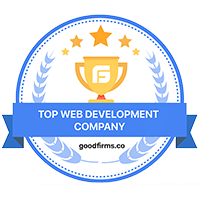 The application is built to provide relevant information to the person based on the type of user they are. Patients or parents of patients get access to the immunization tracker and vaccinations tracker, while healthcare providers get access to the massive knowledge-base of diseases and Pharmacists are shown details regarding each disease and its workings so that they may prescribe accordingly. 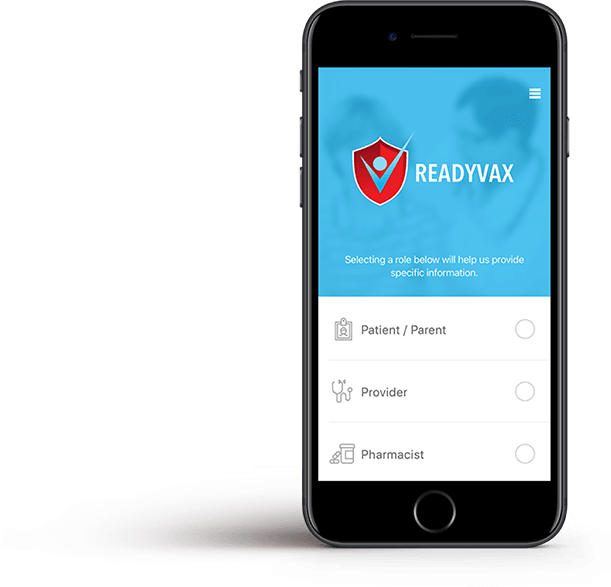 As ReadyVax prepares to roll-out to the masses in early 2018, we are already looking forward to future integrations with HealthKit and other technological advancements that are leveraging mobile technologies to improve healthcare on a global scale.